he Kelly Hoppen 2017 collection combines delicate metallics and geometric designs that can’t fail to add a dash of energy and elegance to your home decor. 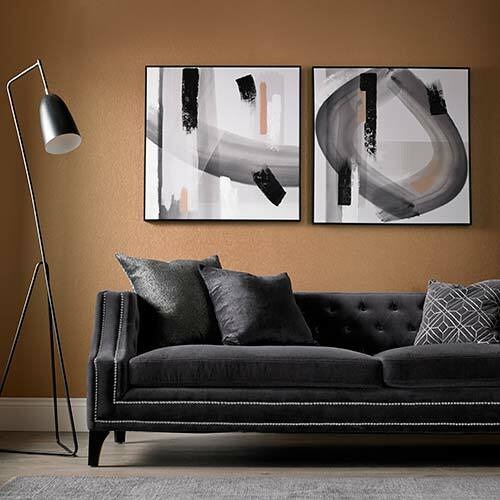 With a focus on glamourous rose gold and copper elements and unique textures, every design in this collection has a versatile feel whether it is subtle or shimmer based. 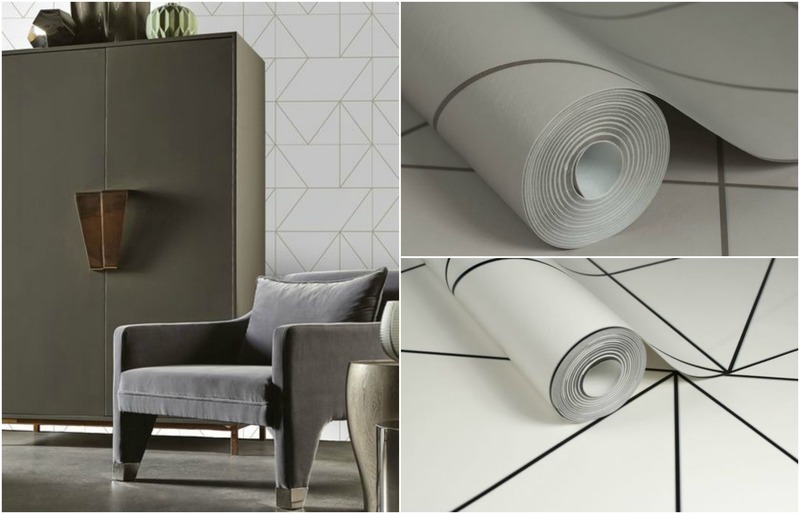 The Kelly Hoppen collection is brimming with opulent designs using clean lines and simple colour combinations to create a look that is both luxurious and effortlessly on trend. 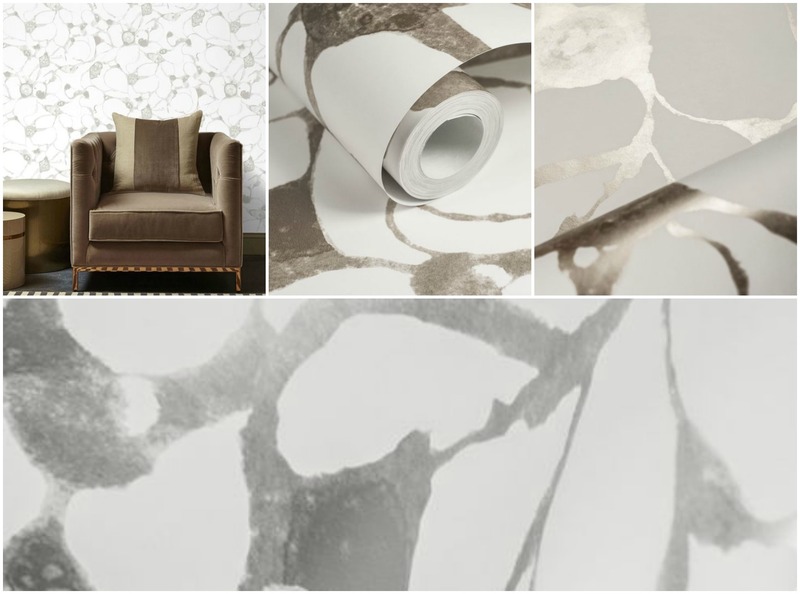 If you are looking to refresh your décor this year, we suggest that the new Kelly Hoppen wallpaper collection is your first port of call. 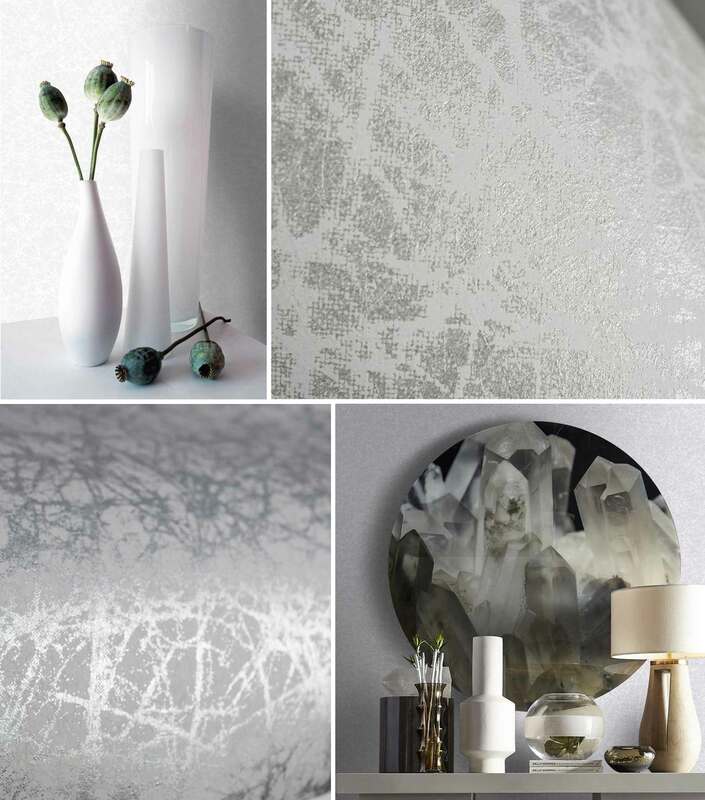 One of the most enchanting aspects of the Kelly Hoppen 2017 Collection is the stunning use of texture. When a bold pattern or print isn’t appropriate, you can use a unique texture to catch the eye. 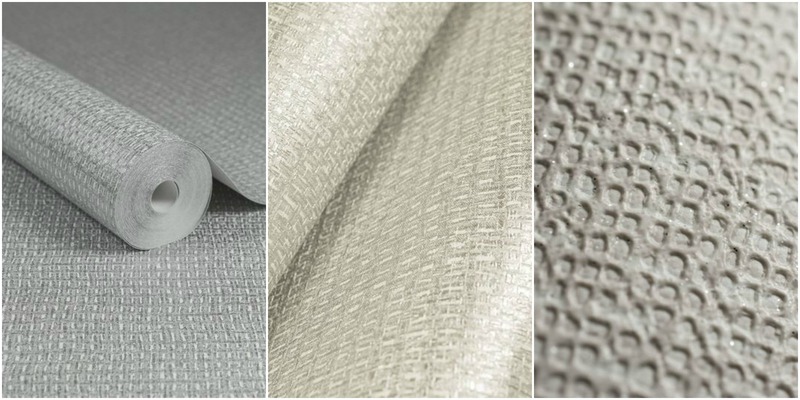 Simple and understated yet remarkably glamourous, tempting textures are evident in both her Weave and Shimmer designs. 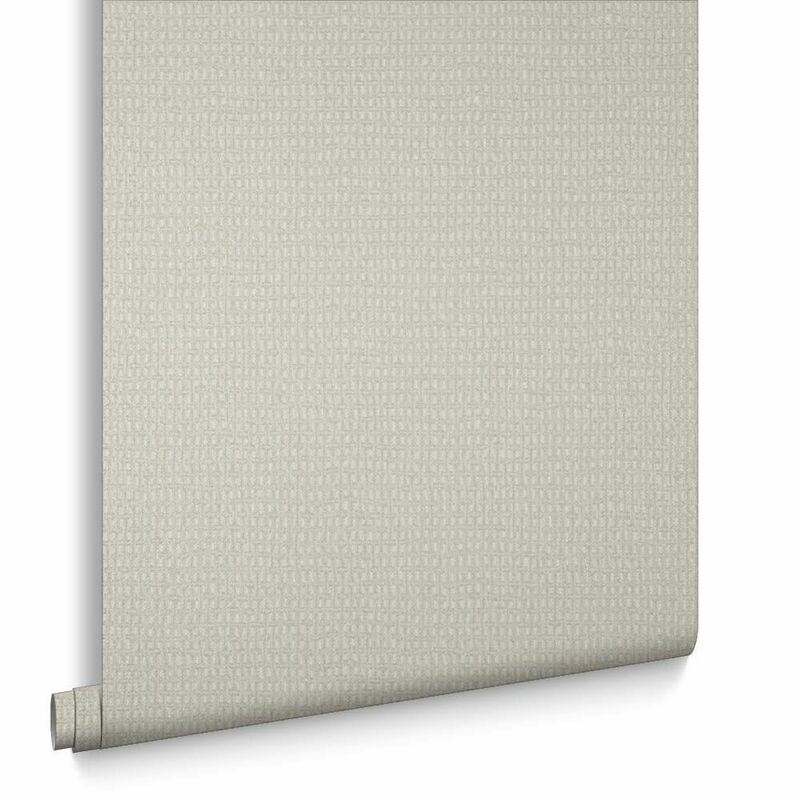 The Weave design is available in a shimmering grey, cream and natural hue while the Shimmer wallpaper is available in white. 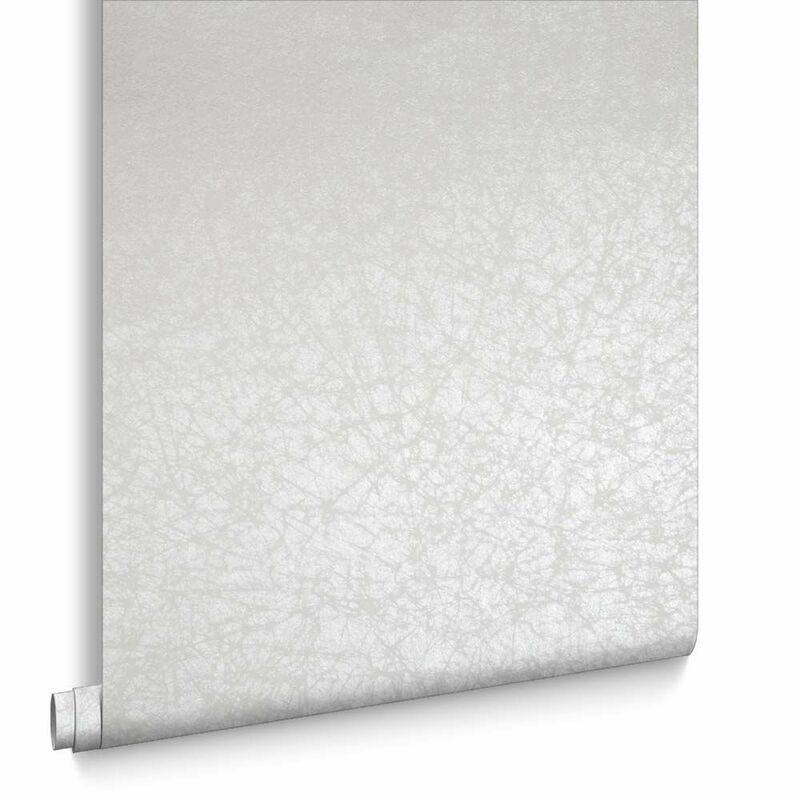 The Kelly Hoppen wallpaper collection features clean lines and dual colour aesthetics in the form of the Geo and Linear designs. 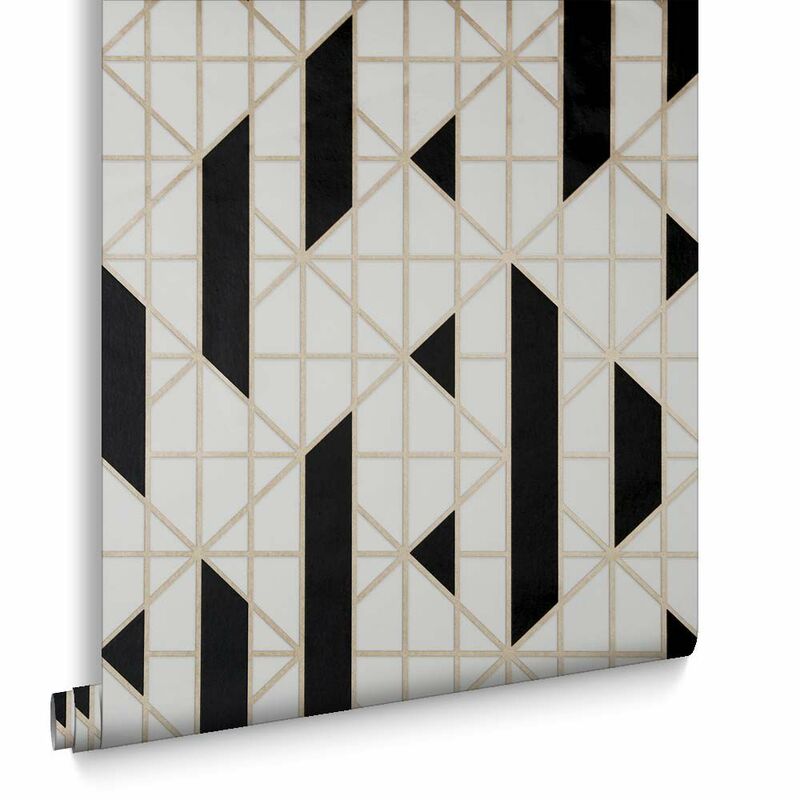 These geometric designs are the perfect starting point when updating your home and we love how the metallic geometric designs contrasts with the matte colour. 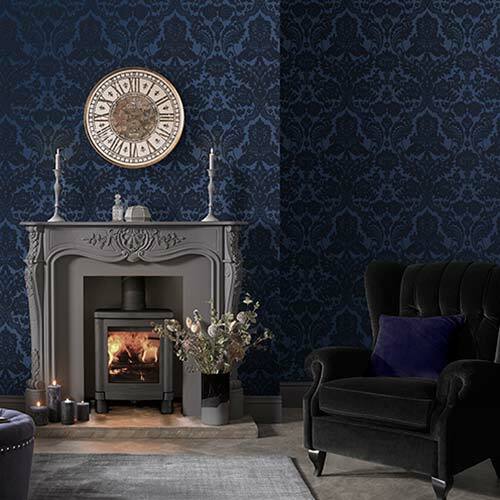 The geometric designs are bang on trend yet the colour combinations add a timeless touch for a wallpaper solution that will look great for years to come. 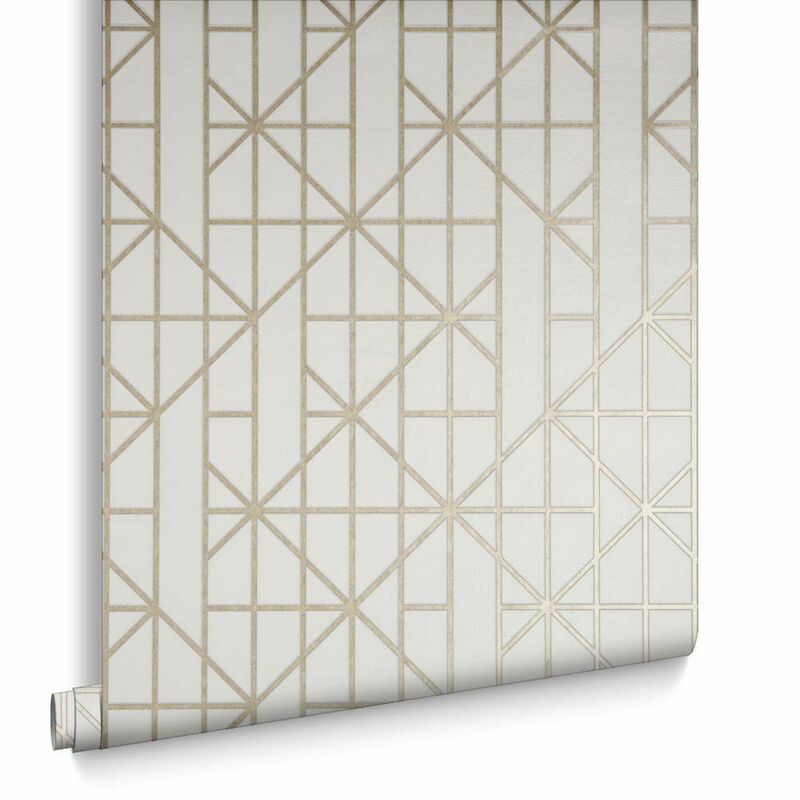 The Geo Wallpaper is available in Cream/Gold, Taupe/Khaki and Black/White. 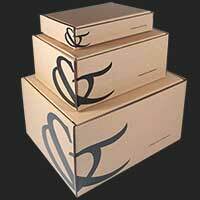 The Linear is available in Gold, Black/White and White. 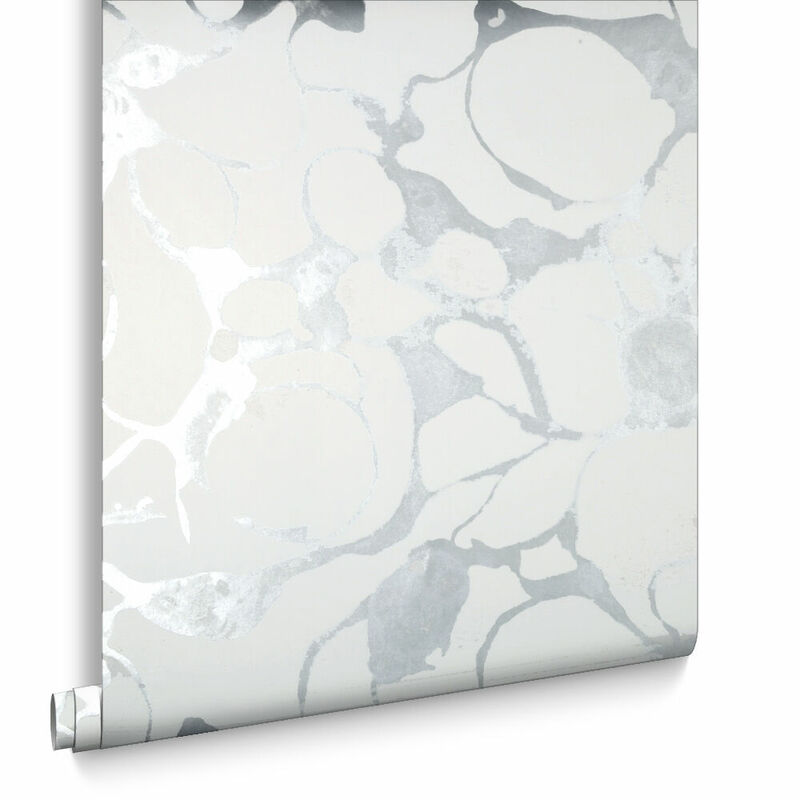 Wallpaper has the power to completely change the dynamic of your room and Kelly Hoppen’s artistic designs will do just that. 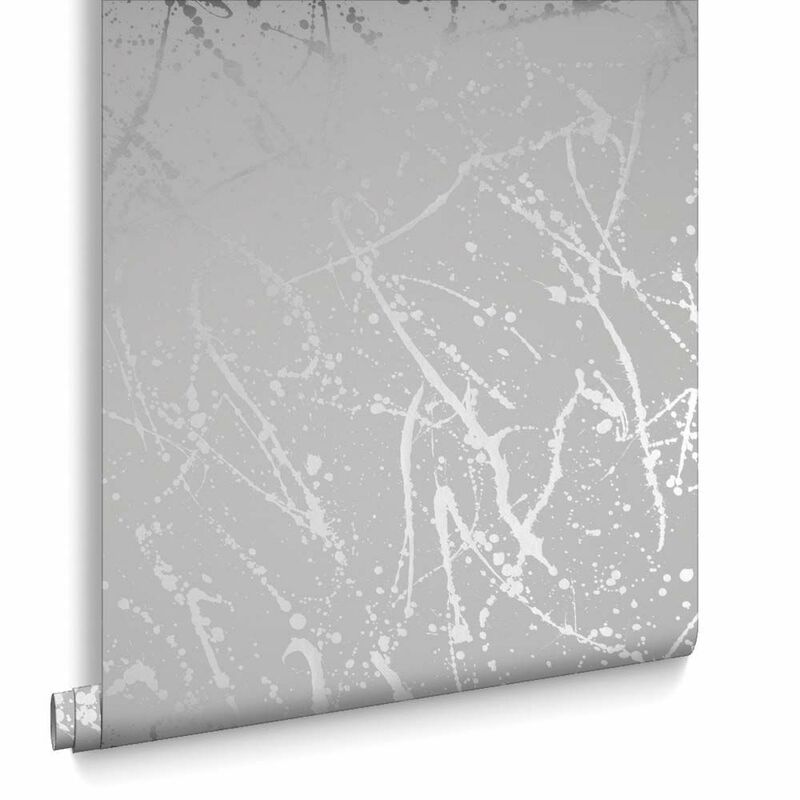 In particular, her Splash and Splatter wallpaper designs are ideal if you want to introduce metallics into your home décor theme. 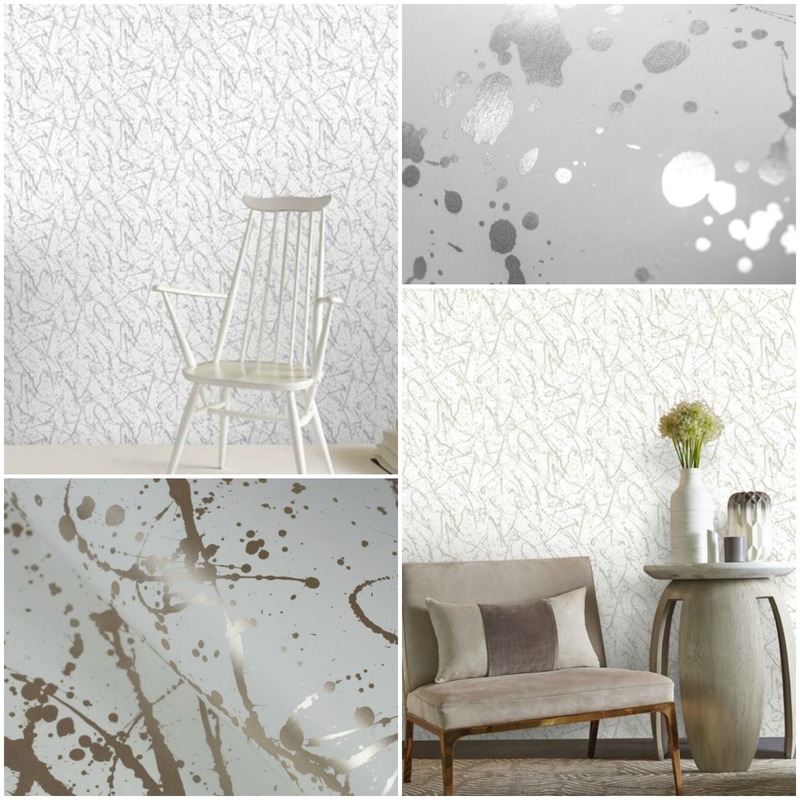 Available in both gold and silver, these two designs are stylish and sophisticated and the marble effect and the splatter effect are simple yet effective. 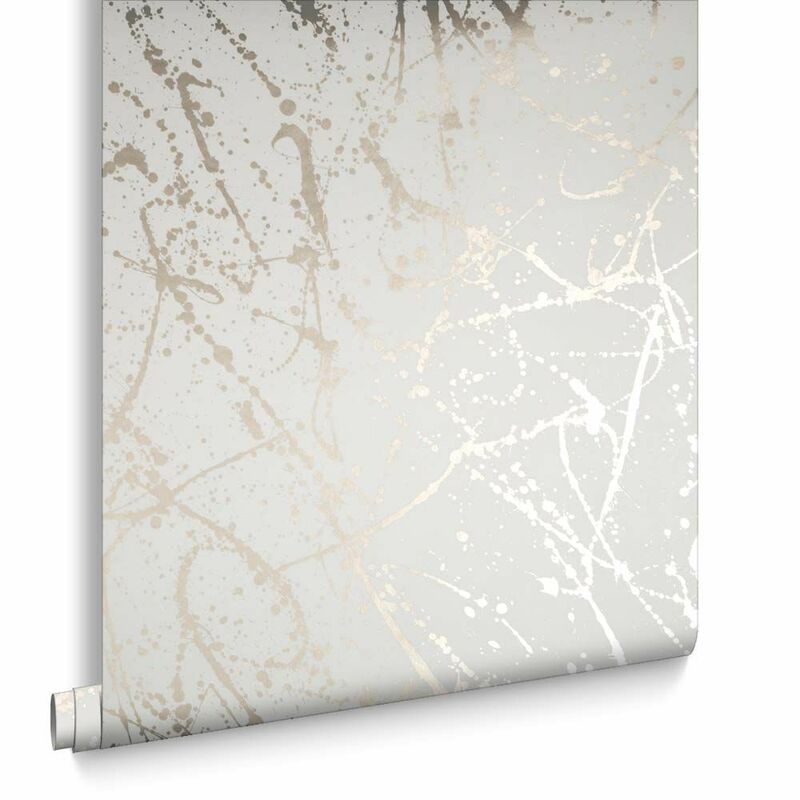 Take a closer look at the Splatter wallpaper in Gold and Silver as well as Splash in Gold and Silver.